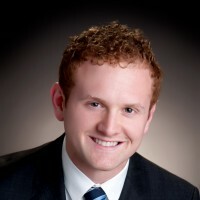 Bobby Flynn is a fixed income analyst at Reams Asset Management. In this role, he is responsible for security research and trading for Reams’ credit research team. 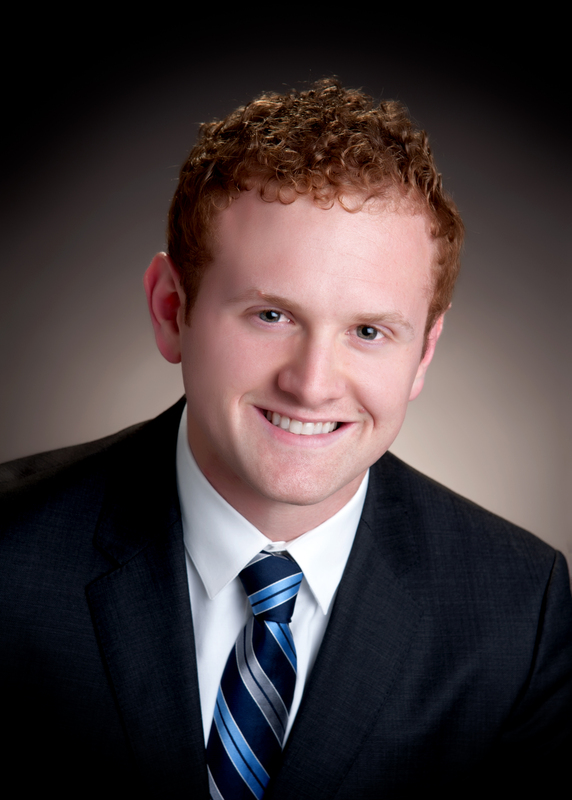 Bobby joined Reams in 2012 and has 7 years of experience in investment research and analysis. Mr. Flynn earned his bachelor’s degree in economics from Augustana College. He holds the Chartered Financial Analyst (CFA) designation and is a member of the CFA Institute.